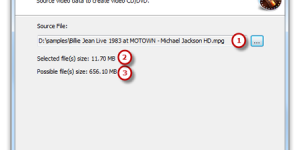 How to Burn Video DVD? 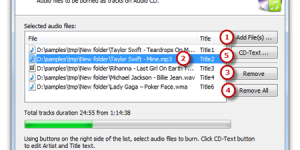 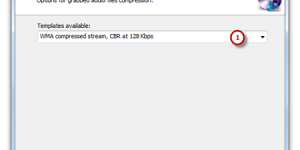 How to Rip Audio CD? 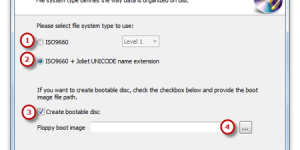 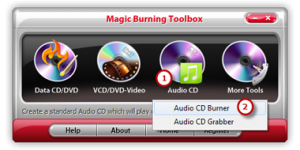 How to Burn Data CD/DVD?